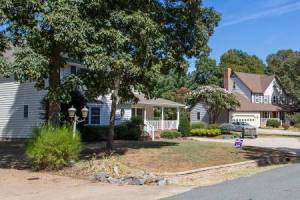 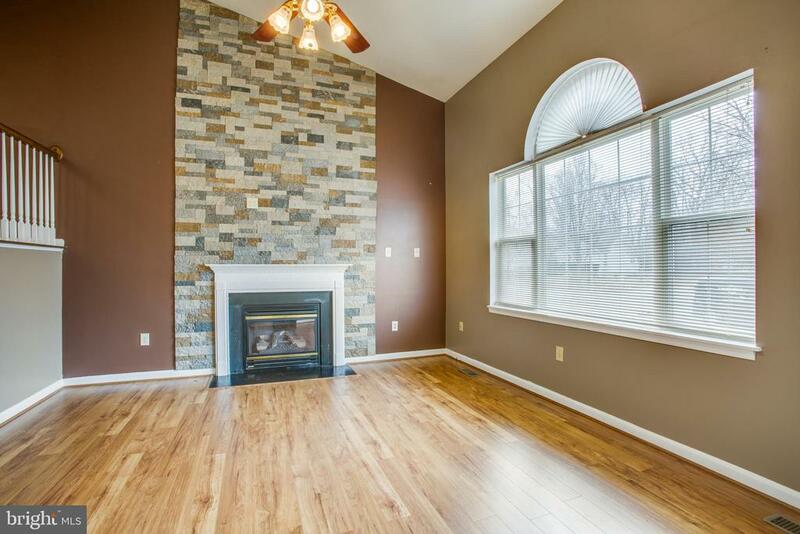 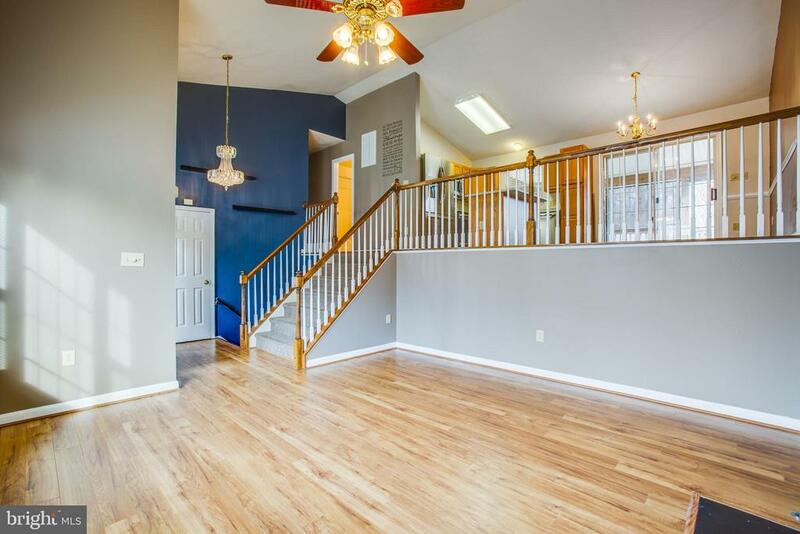 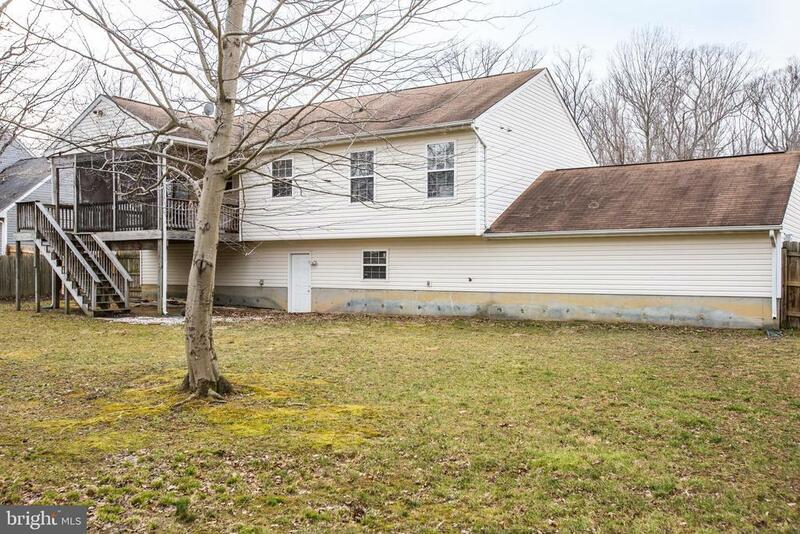 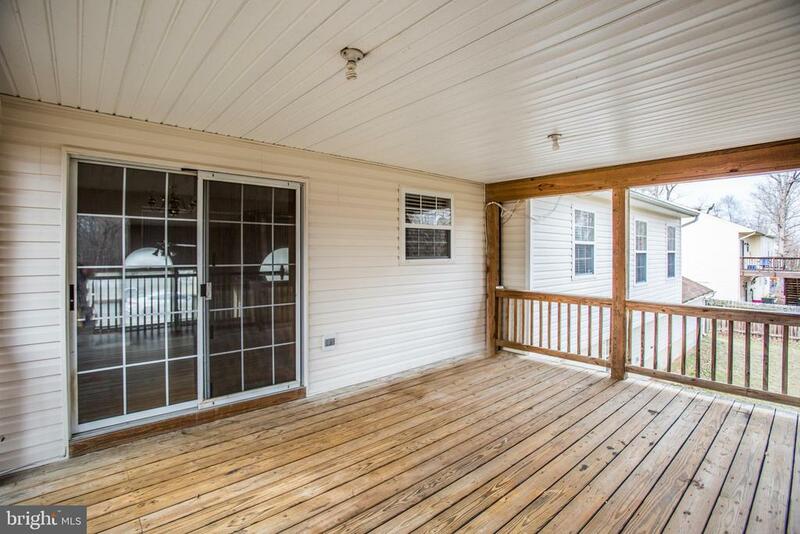 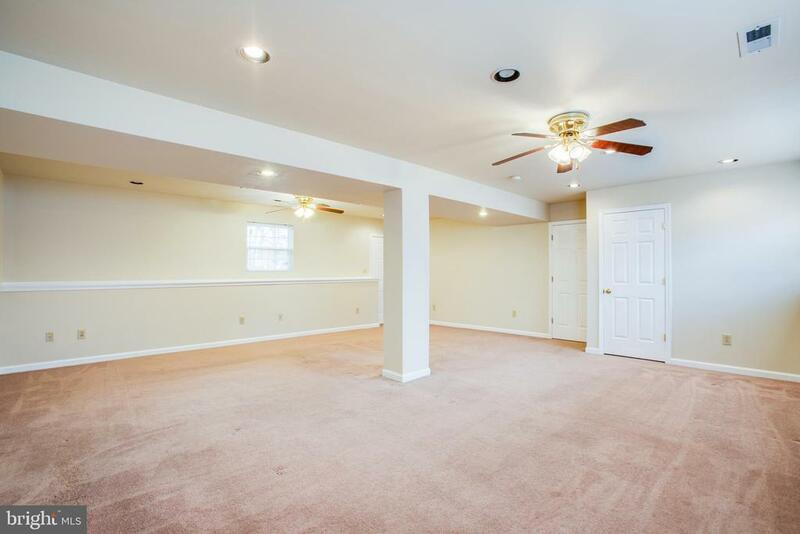 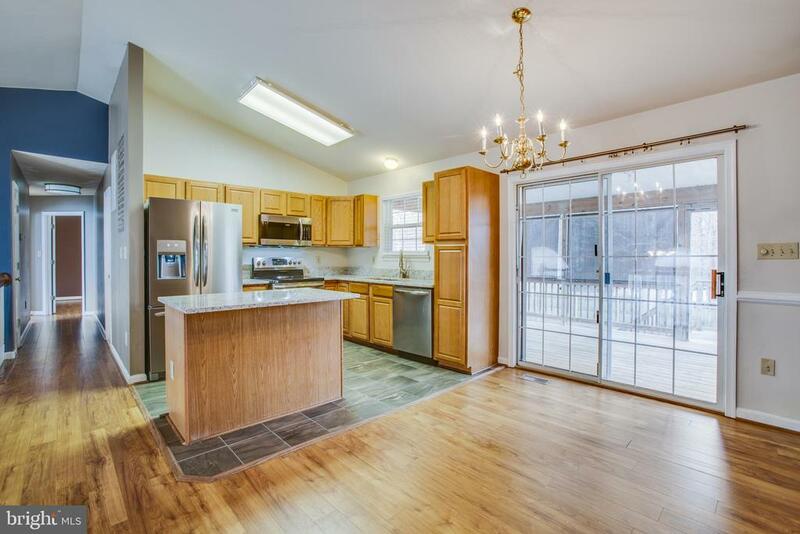 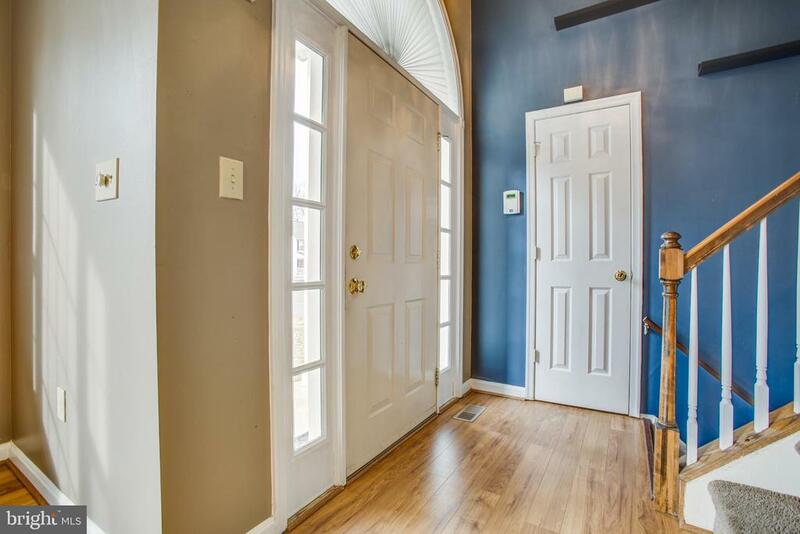 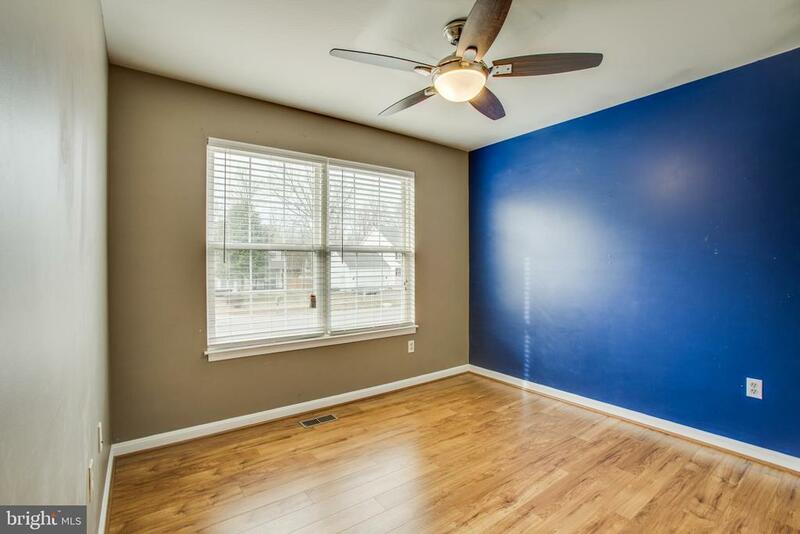 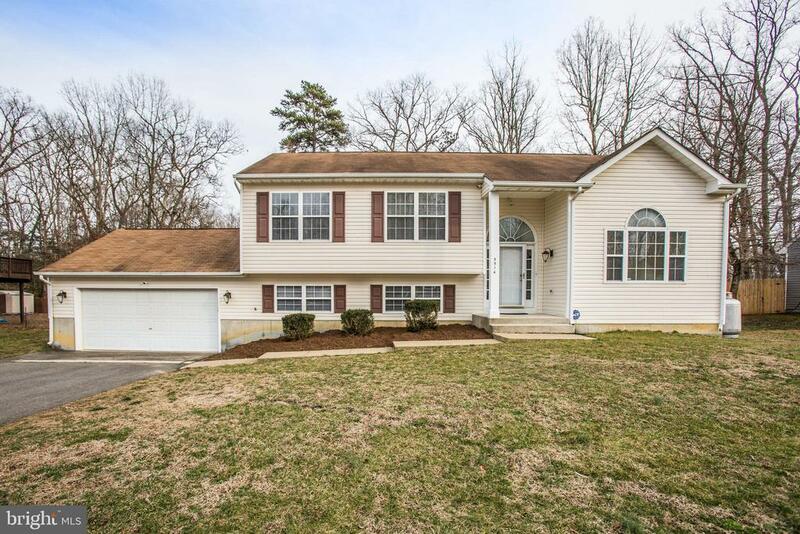 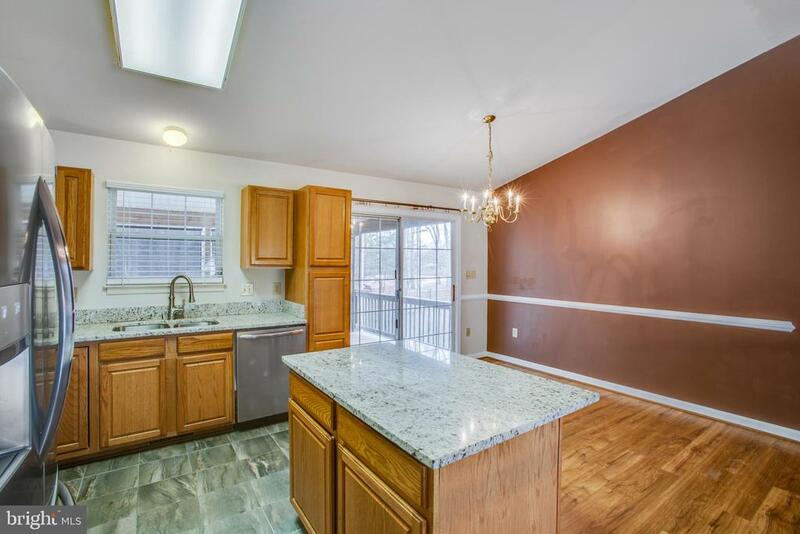 Very Nice Split Foyer in South Oaks! 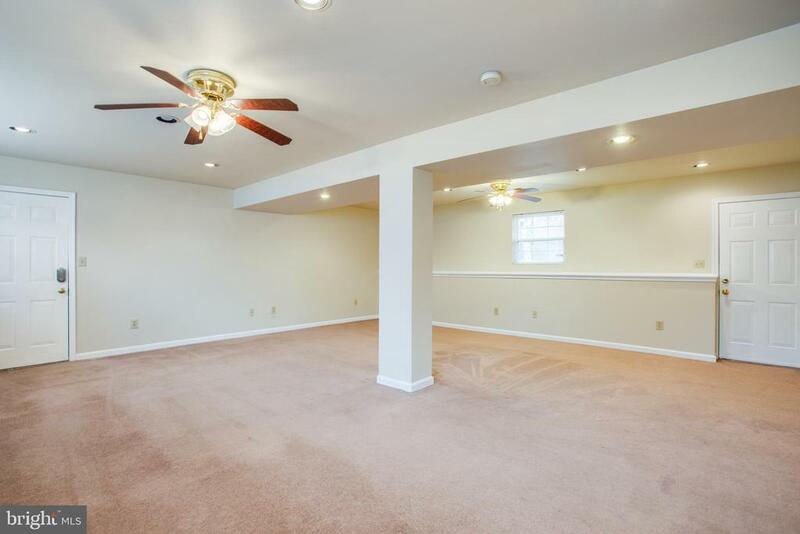 Carpets cleaned, freshened up. 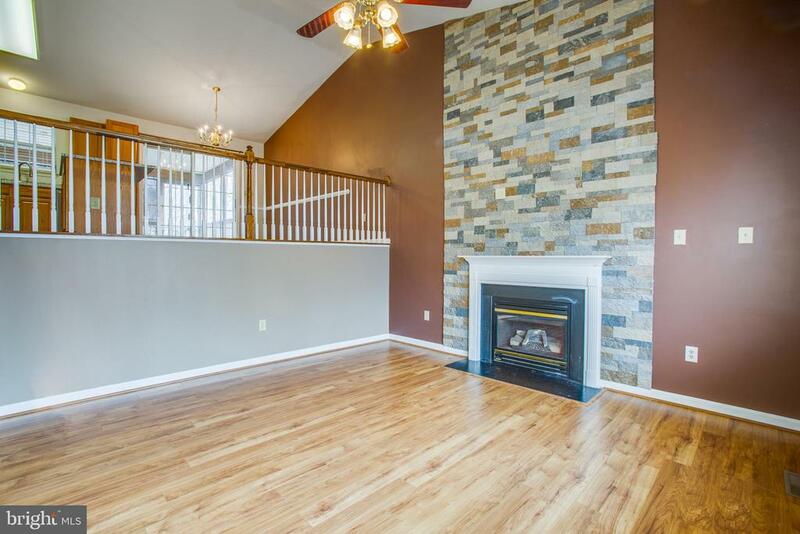 Cathedral ceiling in living room with gas fireplace. 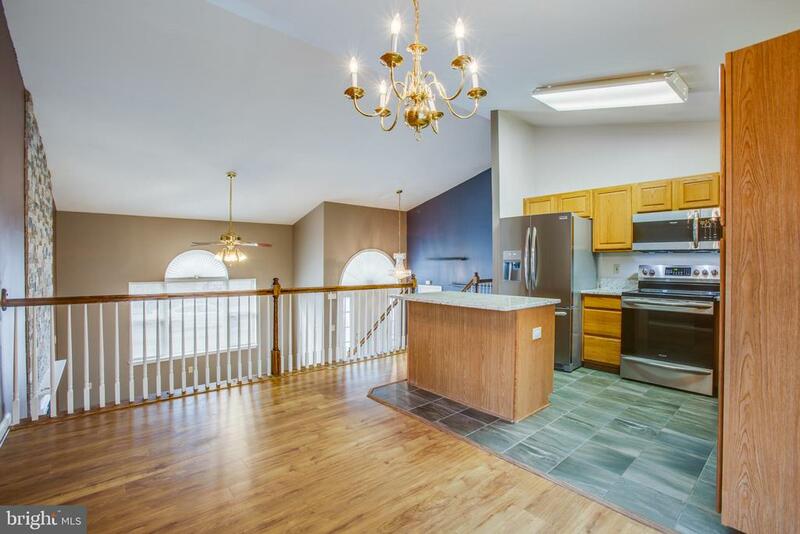 Kitchen opens to dining room and family room. 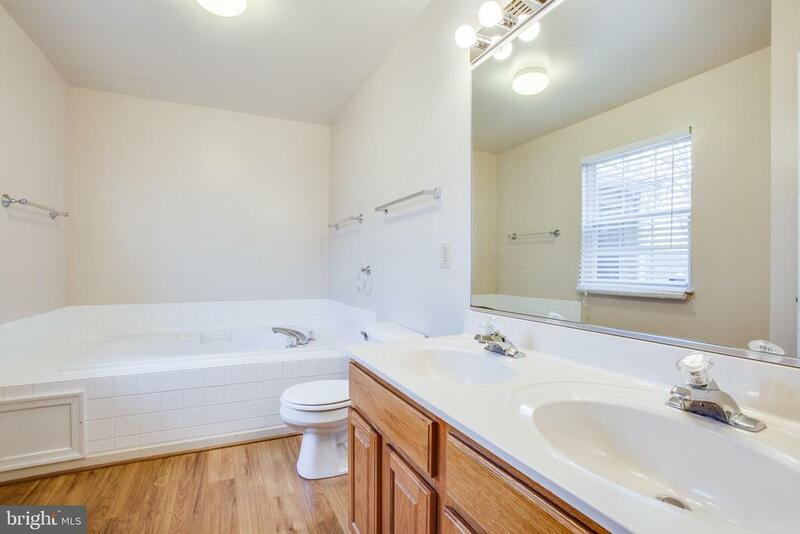 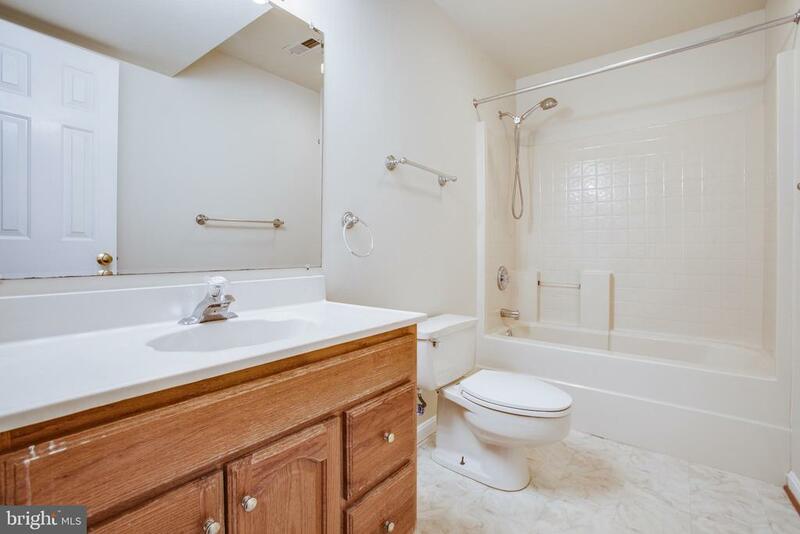 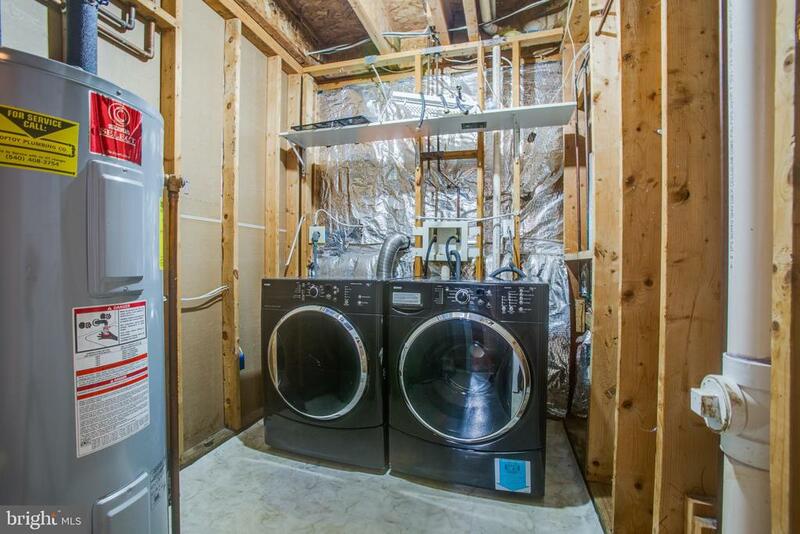 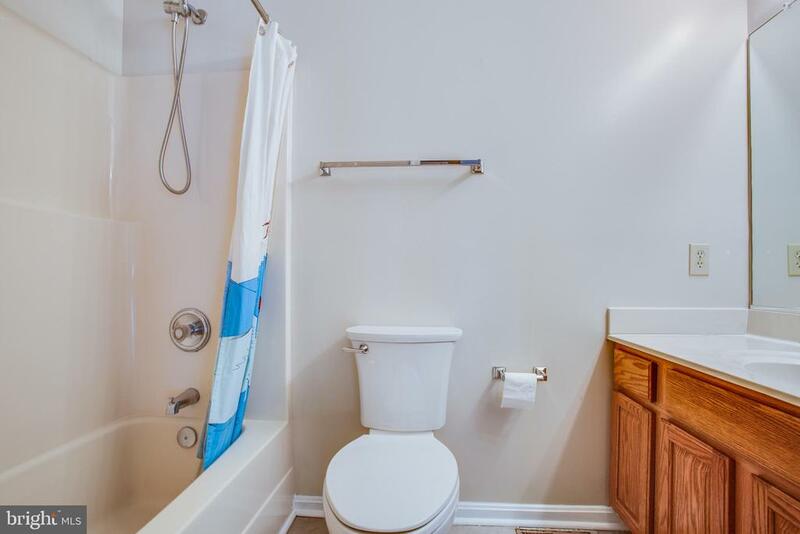 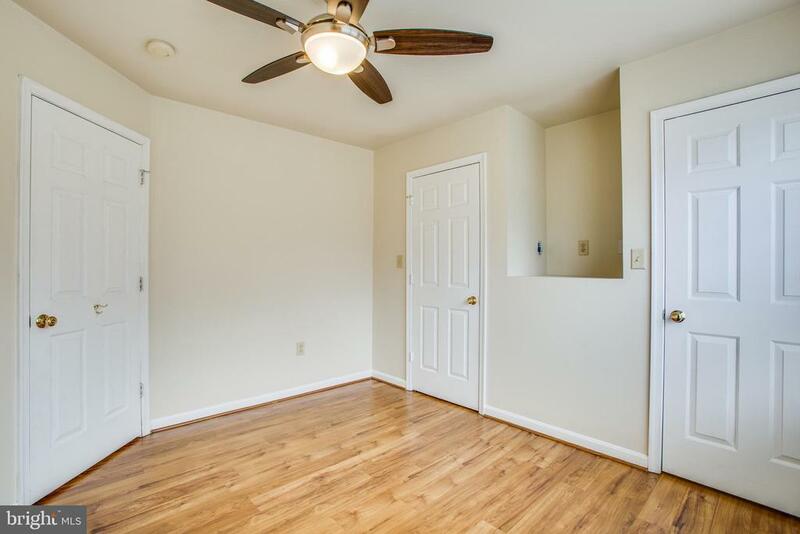 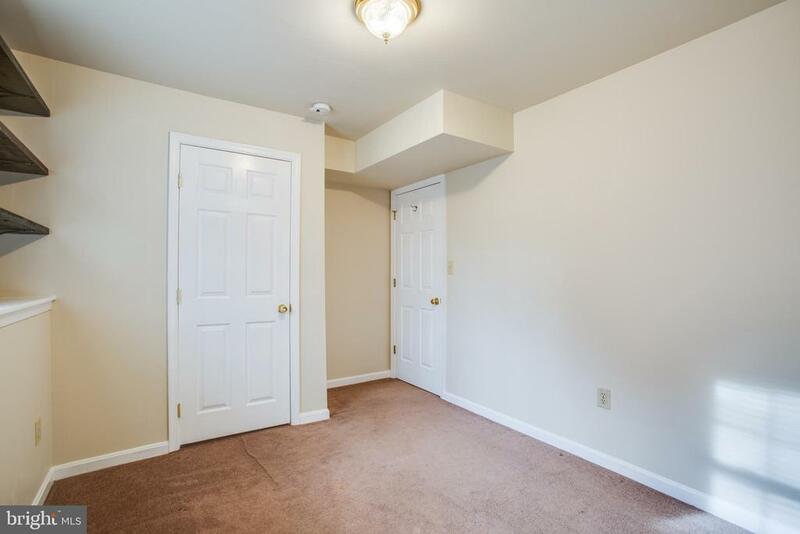 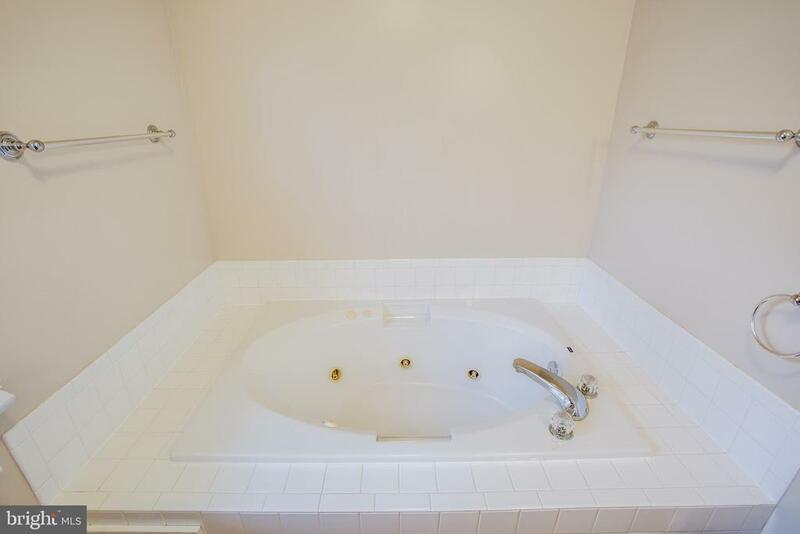 Master has whirlpool tub in attached bath, and walk in closet. 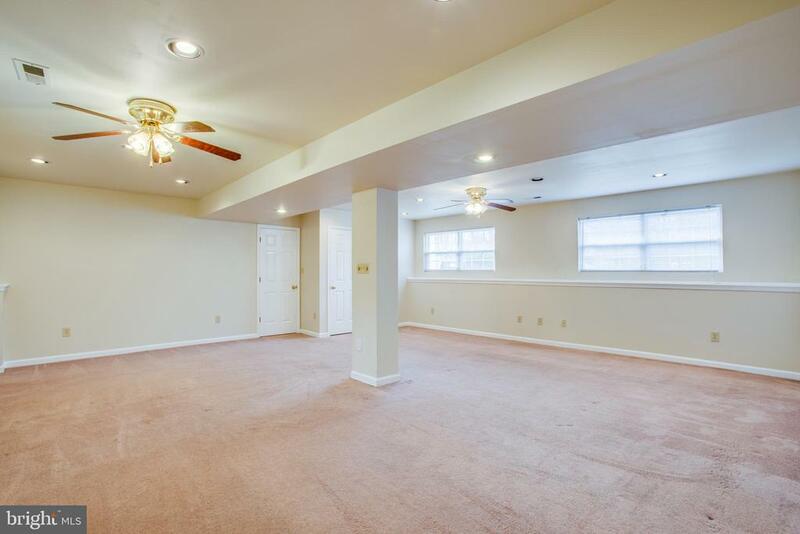 Lower level has 4th bedroom, large family room, and full bath, and access to 2 car attached garage. 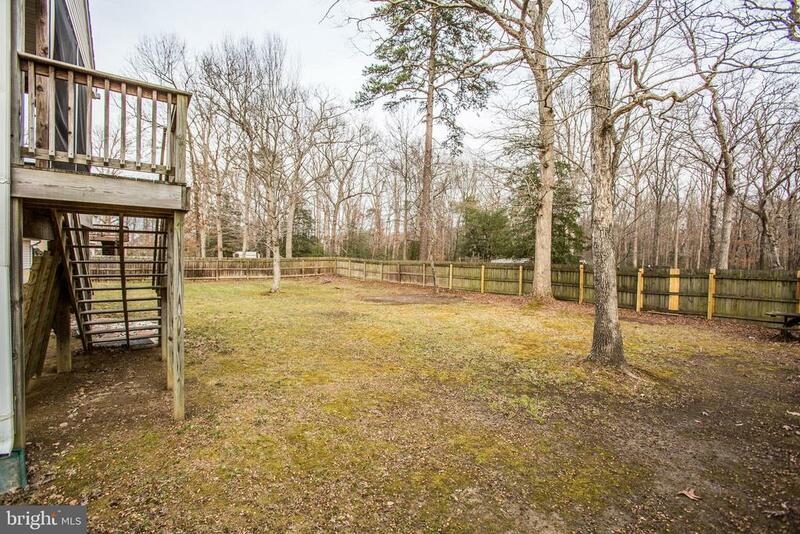 Lower level walkout to backyard. 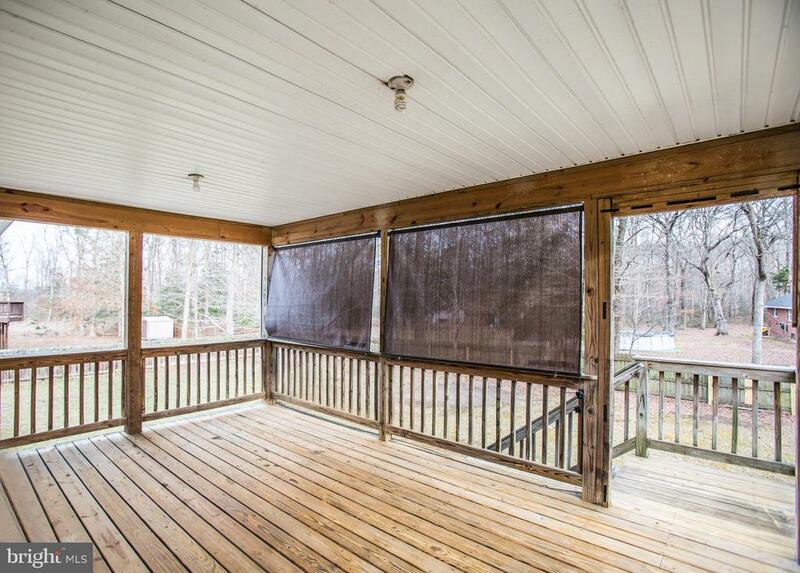 Enjoy the covered deck off upper level. 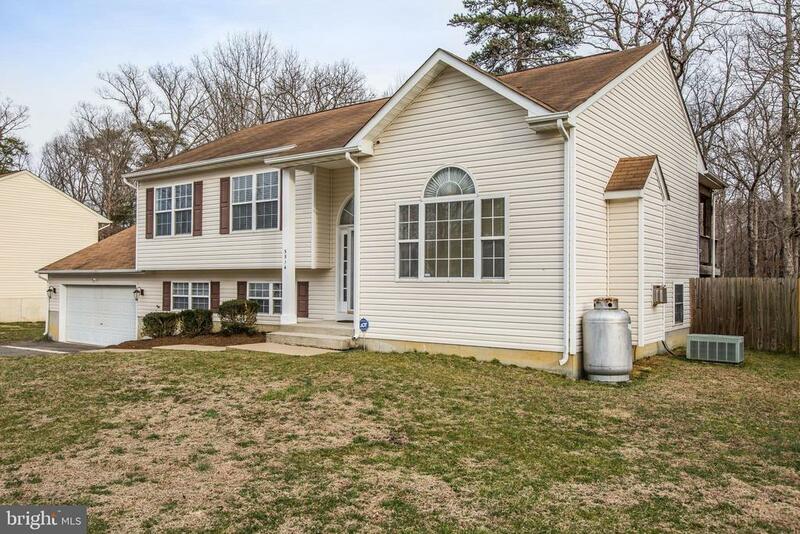 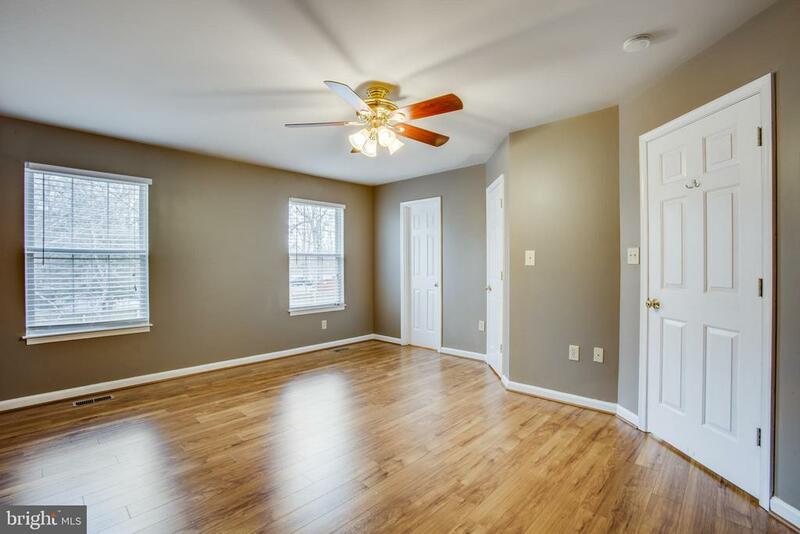 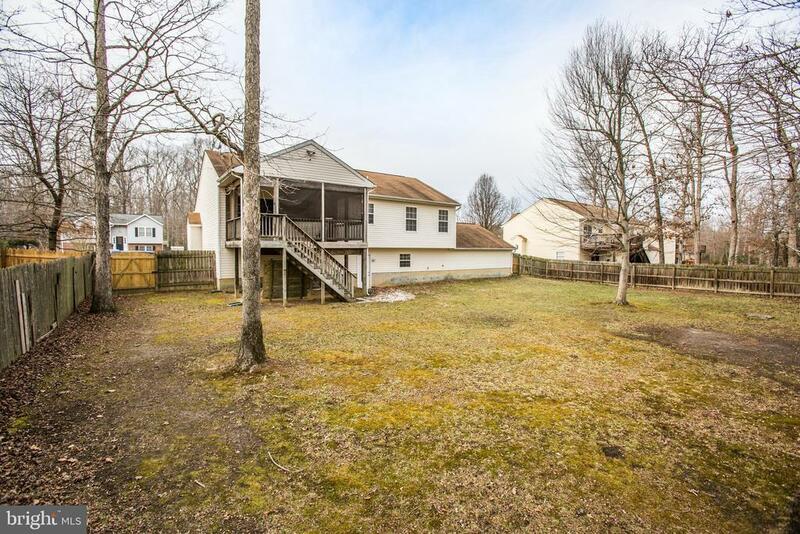 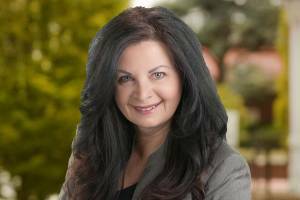 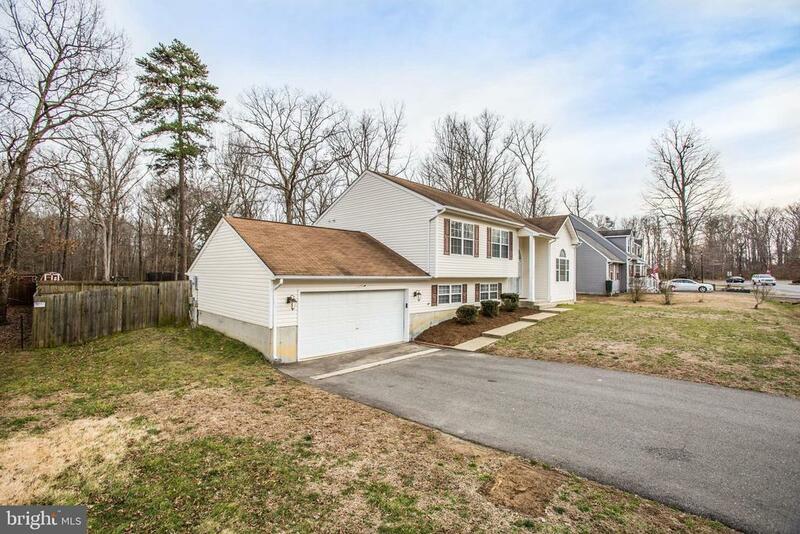 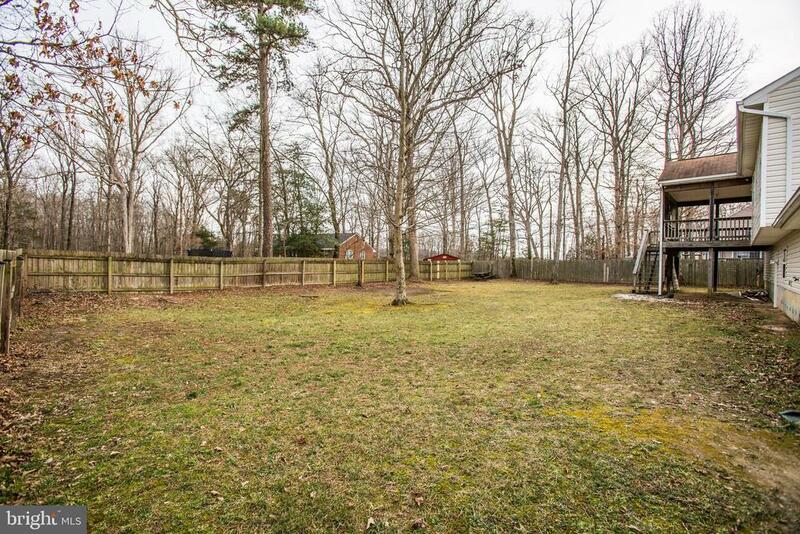 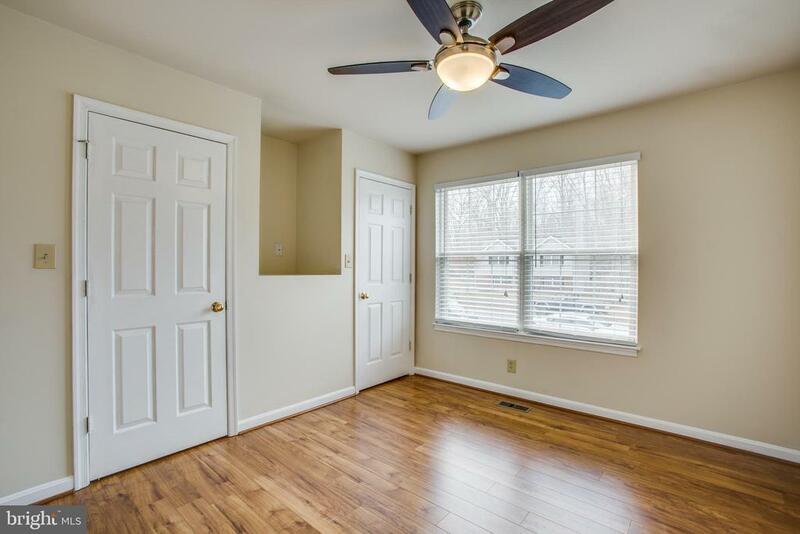 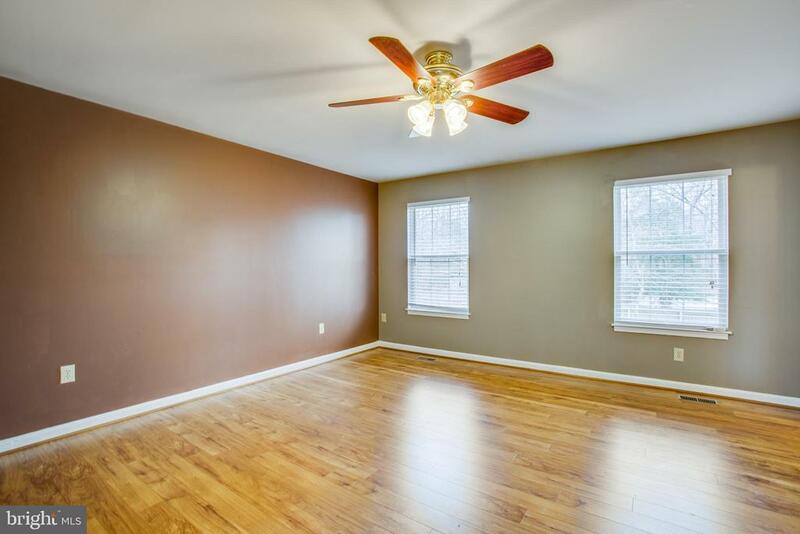 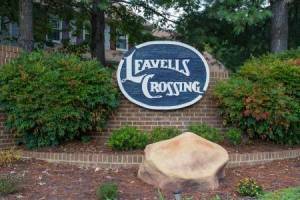 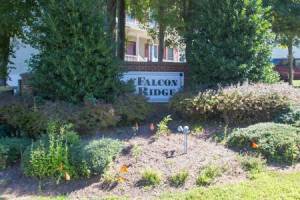 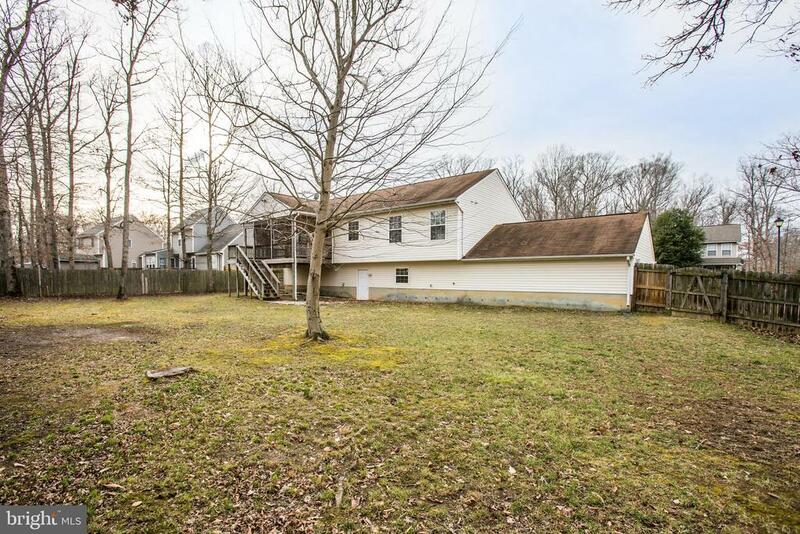 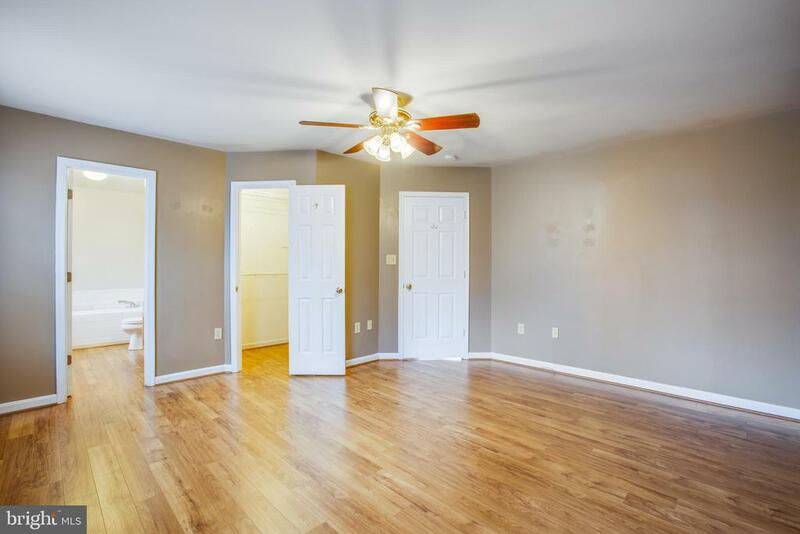 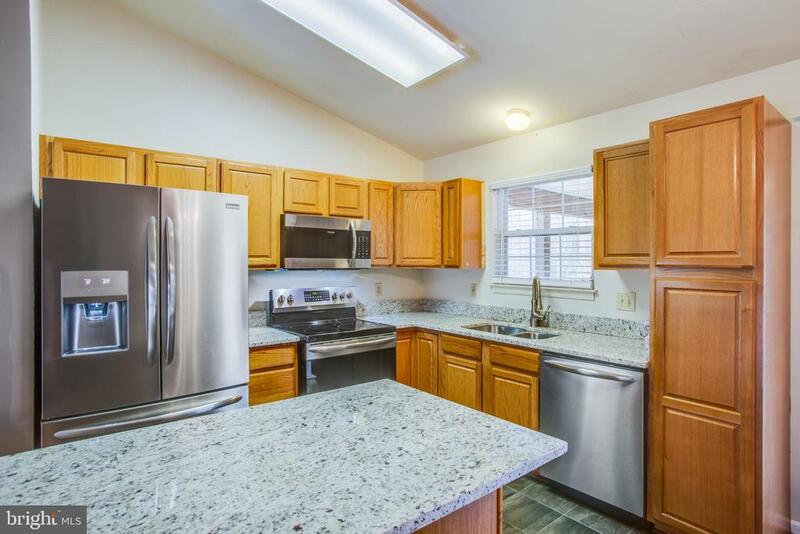 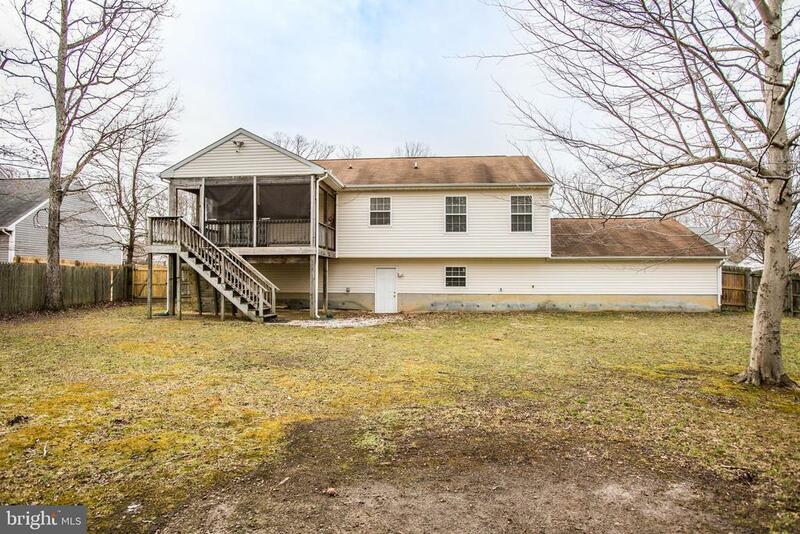 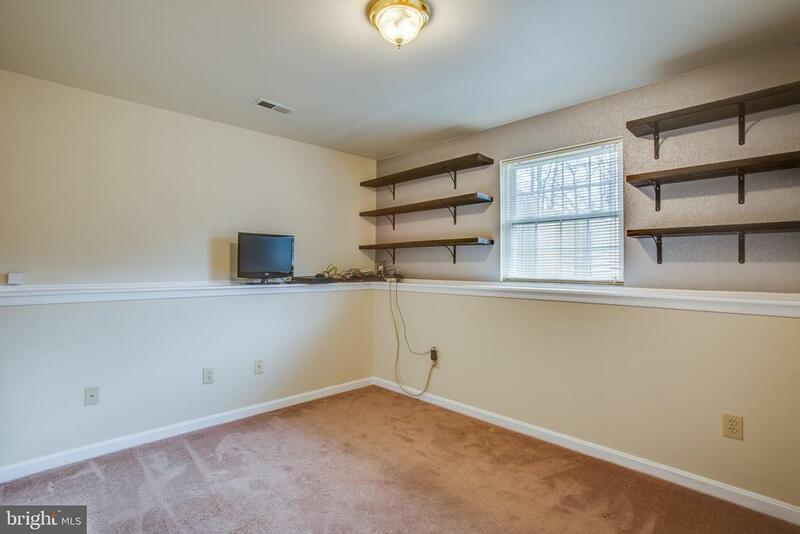 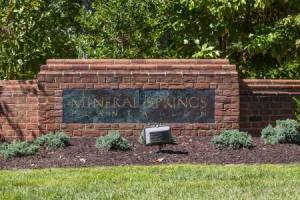 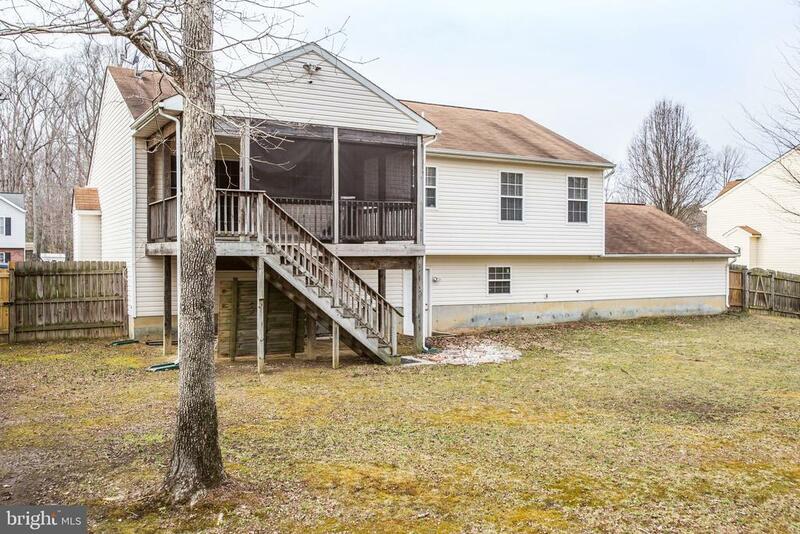 Convenient to I-95, shopping, and schools.